Bonnie McKee may not be a household name, but arguably she should be. The 31-year-old Californian is an incredible songwriter, and has actually had writing credits on what are likely some of your favourite songs – Katy Perry hits such as ‘California Gurls‘ and ‘Teenage Dream‘ to name a few. Her debut album actually saw the light of day in 2004, but never garnered the attention it deserved. 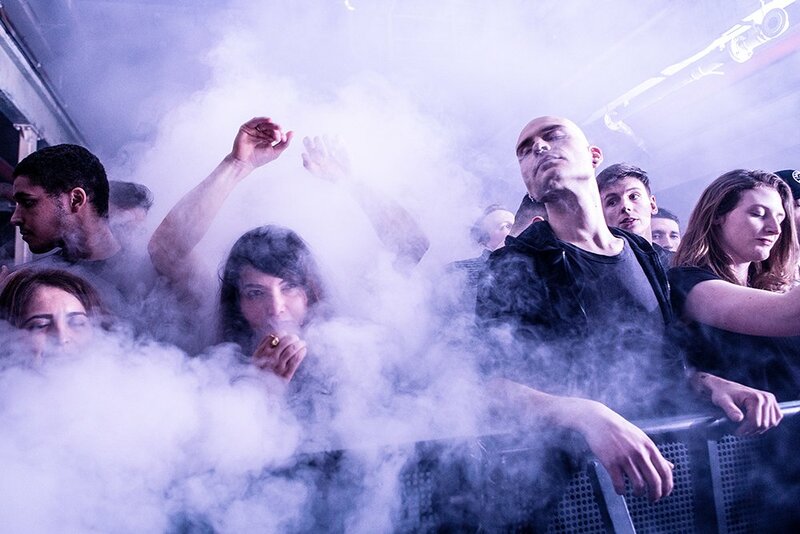 As a result, McKee’s career as a performing artist only really took off back in 2013 with her single ‘American Girl‘ and since then she’s been a featuring artist on tracks by Steve Aoki and Rusko. Now, with the release of her EP, Bombastic via her own record label, it’s needless to say she’s been a very busy woman! During an interview McKee revealed that she has 100 songs written that are set to be released independently over time, and Bombastic gives just a taste of that with four brilliant pop tunes that will surely brighten up a cloudy day. Kicking off with ‘I Want It All‘, a seductive rock-infused track, McKee proves straight away that she’s got the stuff to put her in the big leagues – artists writing their own songs seems like a rarity in modern pop, which gives her an edge over any ‘competitors’. The title track will inspire something in listeners of all calibres. The melody is brilliant, and McKee’s initial sugar sweet vocals will draw you in before she shows you just how tough she can be. “No more mister nice guy, I’m coming for you,” is a lyric of note, with comedic brilliance but also a stinging bite. There are no doubt people that will relate to this song in particular! The final two songs could not be more different. ‘Wasted Youth‘ is one of those ‘tunnel songs’, and makes the perfect soundtrack to a summer’s day. It’s motivating and catchy, so what more could you really want from a pop song with meaning? ‘Easy‘, on the other hand, is a rather gentle offering. There’s a vividness to it, which comes as no surprise – McKee stated that she intended this to be a visual EP. ‘Easy‘ has a melody that’s coming straight out of the 80’s, and showcases McKee’s ability to play with different genres to create her unique style. There’s been talk for a while now that all pop is manufactured, and you’re unable to find a single artist who does all the hard graft to get what they want – but that’s not that case. 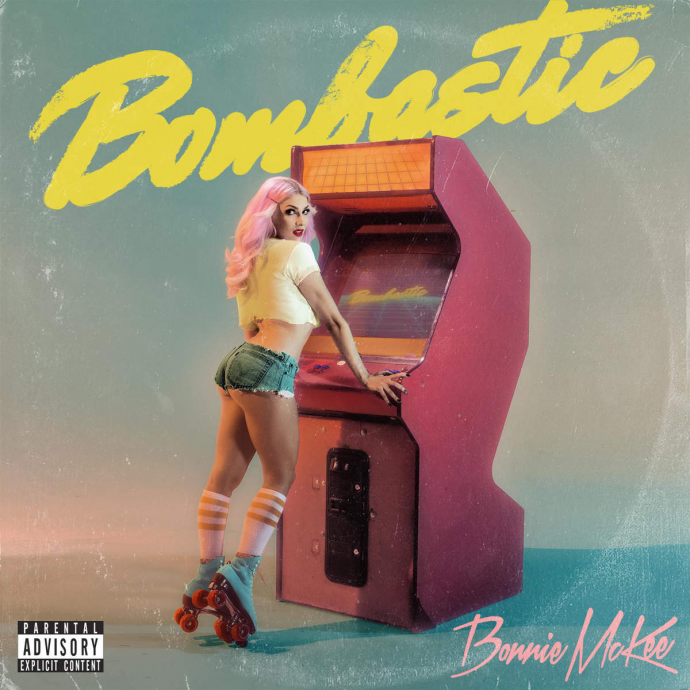 If you’re asking for a genuinely talented pop star with the ability to influence their listeners, then Bonnie McKee is your answer.